One example is the sightings of the killers’ car in the south Down area in the weeks before the attack – clearly the domain of Special Branch, clearly a critical avenue for Mr Hutchinson to explore; but there is not a single reference to this: the context of the sighting; whether or how the information about it was dissipated within police circles; and whether it provided leads for the investigation. 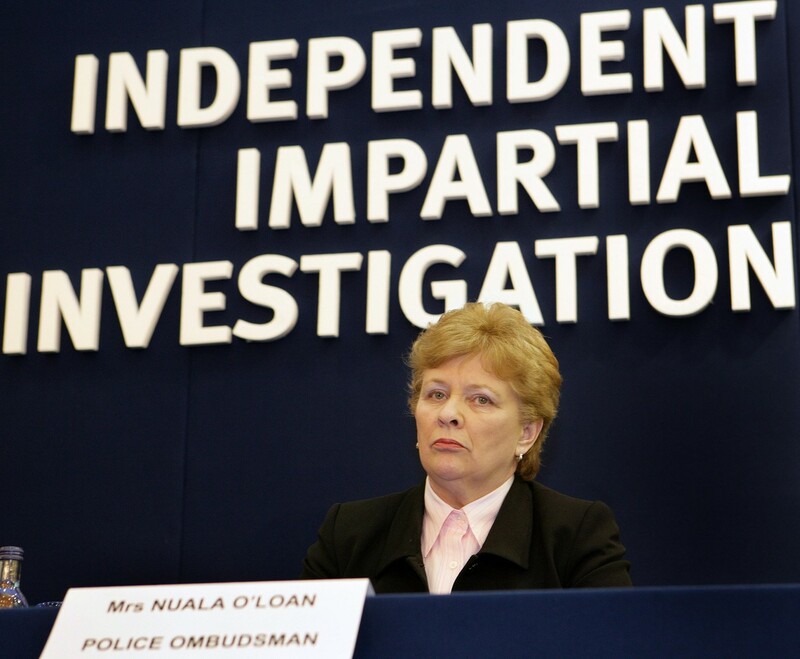 The 56 page report – surprisingly only 26 pages of which is devoted to a five year-long investigation – provides no clarity on the Police Ombudsman’s relationship with Special Branch and the level of access he has achieved into Special Branch during this investigation; a pronounced contrast to the work of Nuala O’Loan on Omagh and the Mount Vernon UVF, which majored on the role of Special Branch in murders in which it was alleged that informers were protected from prosecution. 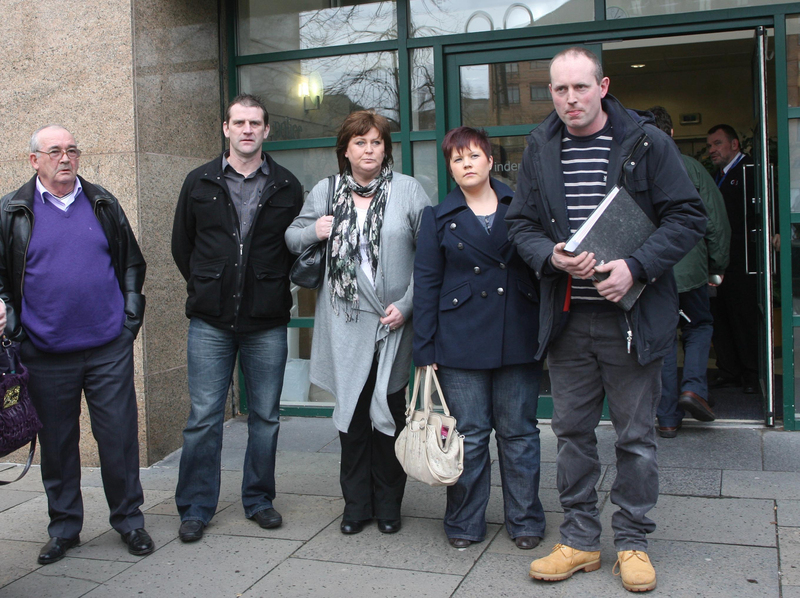 Omagh and the Mount Vernon cases spanned the period of 1993 – 1998 and the Police Ombudsman found Special Branch activities in that era protected killers. Loughinisland occurred within the same timescale: June 1994 – yet still the role – or not – of Special Branch remains unexplored anywhere in this investigation. •	in Omagh and Mount Vernon UVF cases and the murders of Pat Finucane, and Rosemary Nelson that Special Branch withheld information from the CID murder investigations. The apparent removal of this dimension from the Hutchinson approach has caused a deep split within the Police Ombudsman’s office – referred to recently by the " Committee on the Administration of Justice "(CAJ) report. Nationalists, led by the SDLP, have protested at the transfer of Northern Ireland Office personnel into senior positions within key agencies within the criminal justice system following the devolution of justice last year – and claims that a new agenda is playing out, aimed at shutting down sensitive areas of enquiry, particularly in the security sphere. One of the key questions they wanted addressed was: “the suspicion that collusion pervaded the circumstances of the attack … and the subsequent police investigation”. After an investigation lasting six years, has this fundamental question been answered?